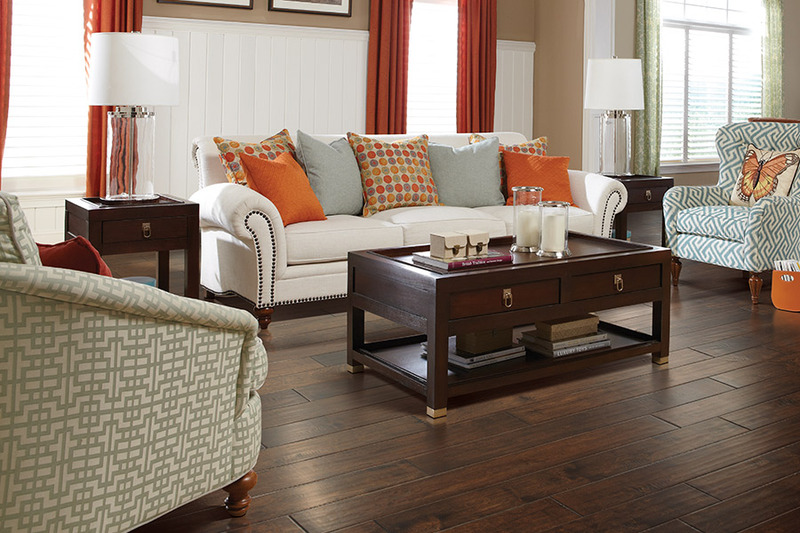 Hardwood flooring is still one of the most popular flooring materials among homeowners today. In fact, there are so many benefits that go along with this flooring, that it’s not hard to see why. 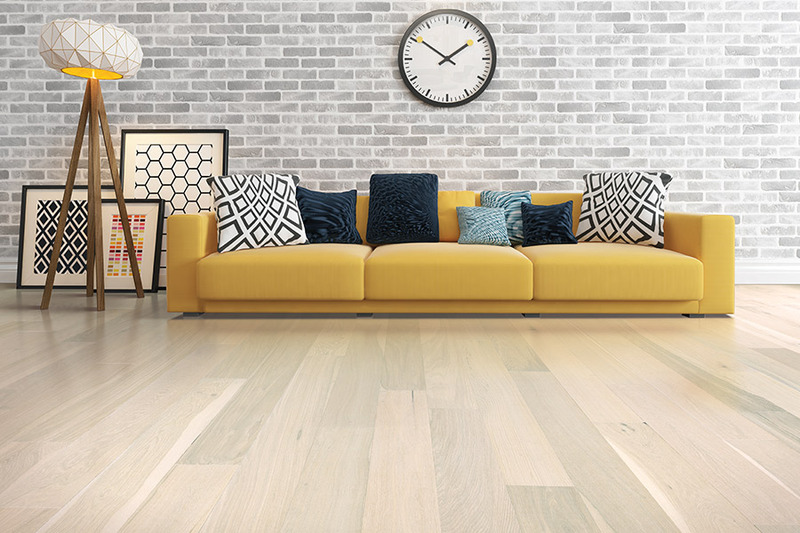 Along with benefits, there are tons of options to choose from as well, which can make your wood floors as unique as you want them to be, no matter what your décor. In addition to being a material with one of the longest life spans in the industry, it’s not just a floor covering, it’s an investment. Continue reading to learn more about it. At H&H Carpets, we would love to help you find the last floor covering you’ll ever have to have installed. And you could certainly find that in this product. 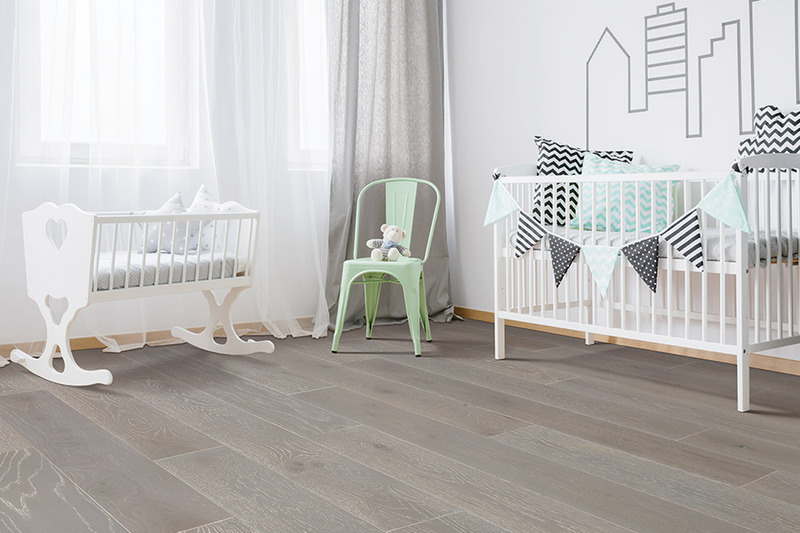 With a long life span, durability, and the option for refinishing, it could be a flooring that turns into an heirloom for your family. This is even more the case with the proper care and maintenance. For more information on how we can help you find the perfect flooring for your home, just stop by our showroom located in Warner Robins, GA. From there, we serve the areas of Warner Robins, Macon, Perry, Byron and Bonaire, and we’d love the opportunity to serve you as well. 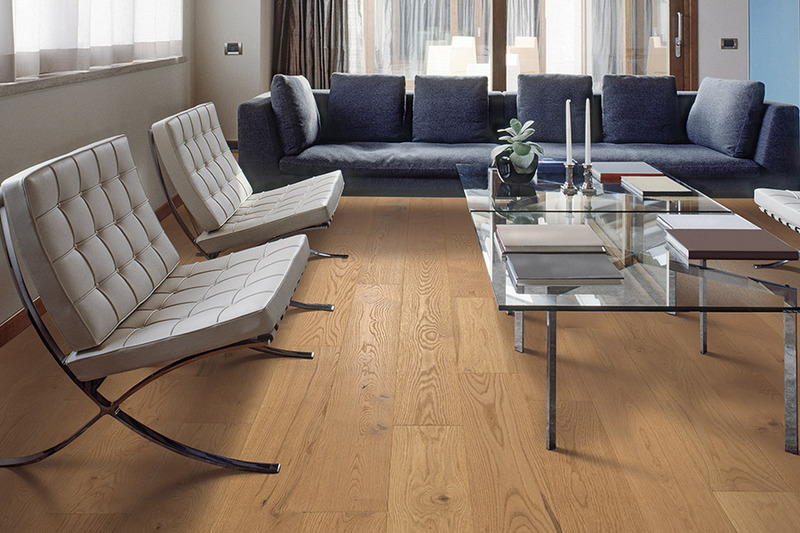 When choosing your hardwood flooring, it’s important that you pick a species that is suited for the level of traffic you’ll have in the space being covered. For example, if you have a large amount of traffic through your foyer, living spaces or kitchen, make sure to choose a wood species that’s dense enough to handle it. 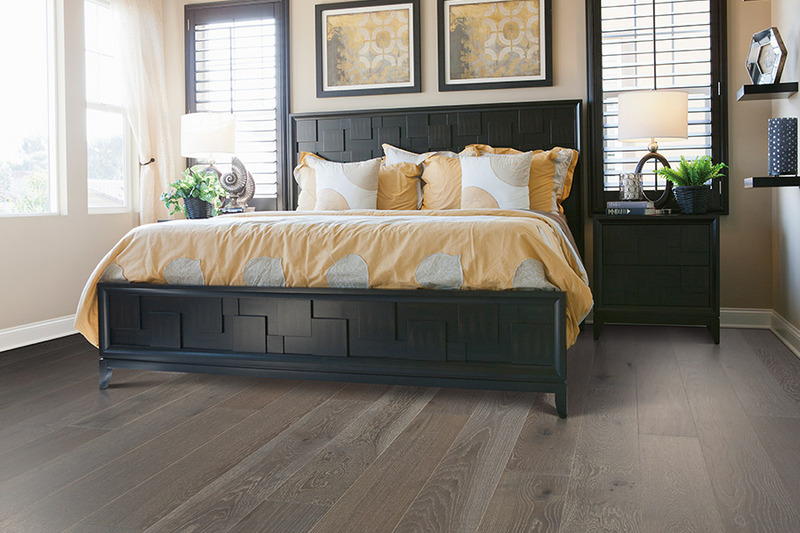 On the other hand, if you’re flooring a bedroom that has little to no traffic, you can use a much softer wood, and wind up with the same life span length. 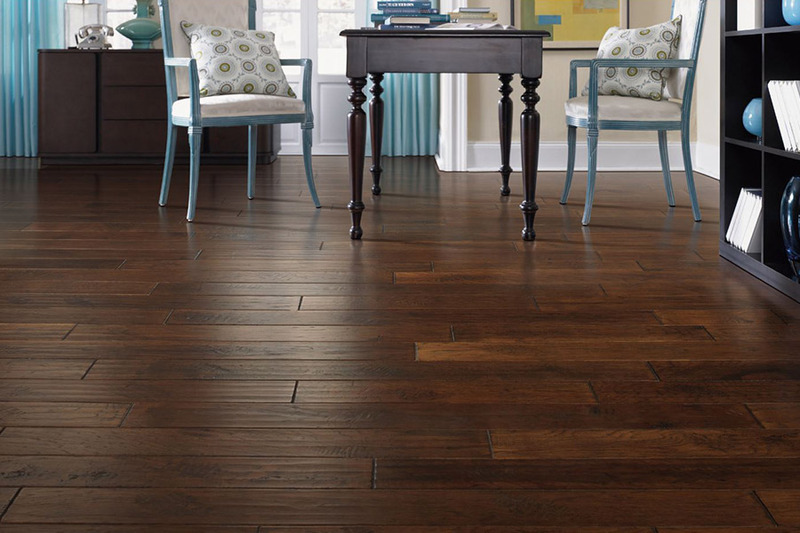 Another important fact about this flooring is to make sure it isn’t installed in below grade spaces. This means no hardwood in the basement. For spaces like that, speak with your flooring specialist about engineered wood, which can be placed where solid wood cannot. It’s still real wood, it just doesn’t react to the elements in the same way. 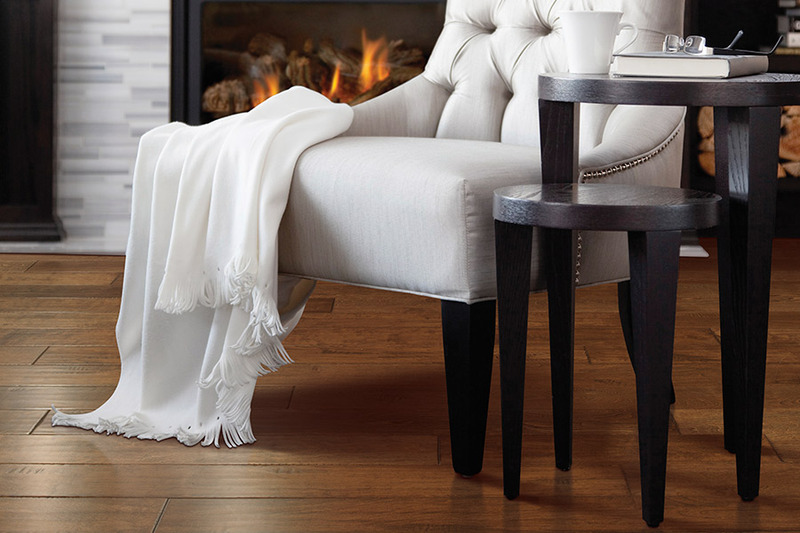 Refinishing is a major bonus for hardwood flooring. When most people are considering the purchase of new flooring, you’ll only just be getting ready to have yours refinished. You can even push back the inevitable, by choosing a finish that works to hide many of the signs of everyday wear and tear, such as hand scraped or distressed.